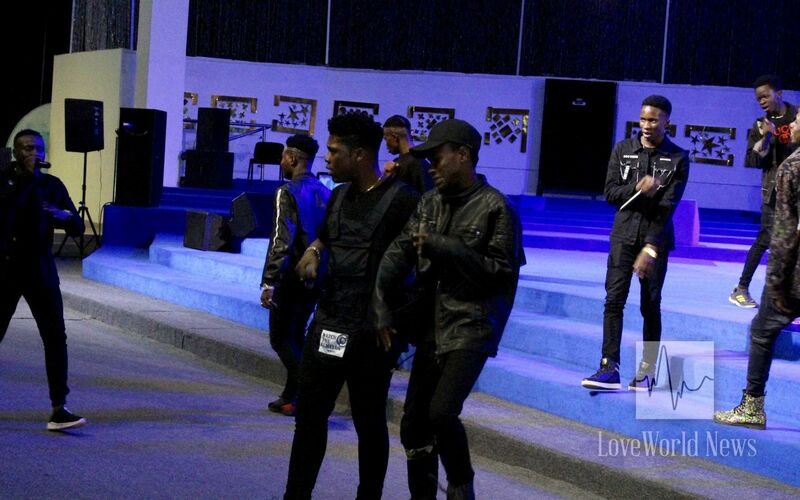 Rap icon, TB1, ministers alongside gifted youths in mega concert, leading to salvation of 105. 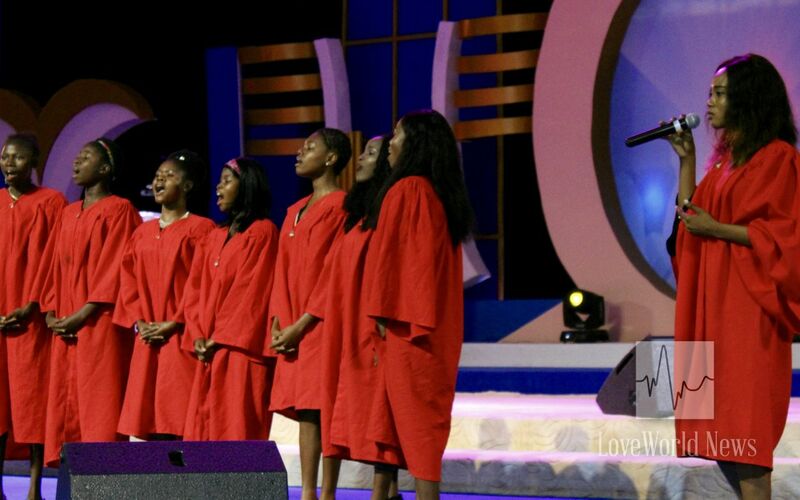 This year’s International Youth Day celebration in Christ Embassy Benin Zone 1 was replete with impactful programs and initiatives, aimed at influencing the lives of more youths for Christ. 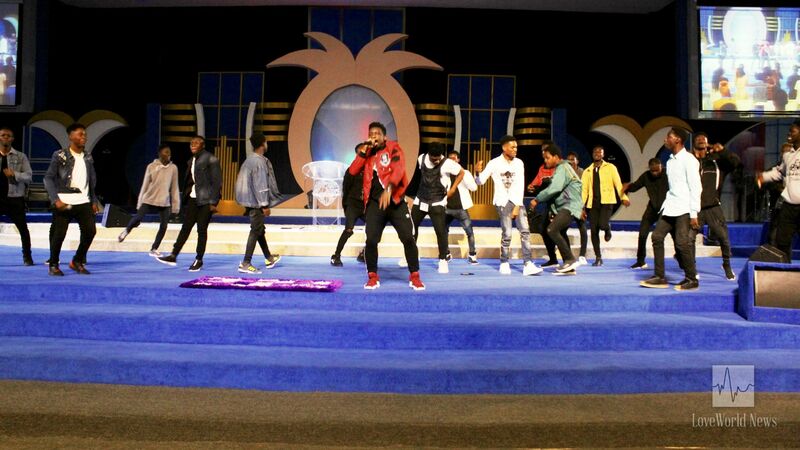 Across the zone, vibrant youths in the Teens Ministry embarked on soul-winning campaigns, taking advantage of the #1 teens’ devotional, the Rhapsody TeeVo. 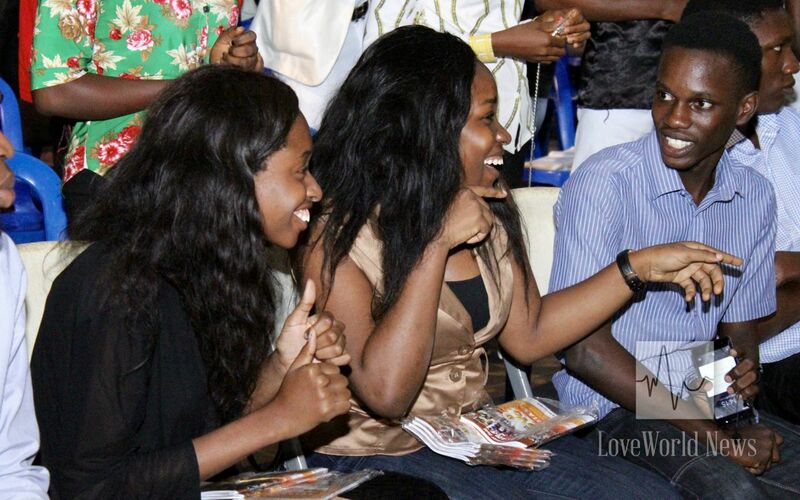 Youths enjoy a time of laughter and celebration. Over 50,000 free copies of the Rhapsody TeeVo were distributed in the course of the celebration, culminating in the salvation of many lives. The summit of the International Youth Day activities was a concert with the award-winning Gospel rap icon and member of the BLW Rap Nation, TB1. Glorious rejoicing as TB1 ministers. 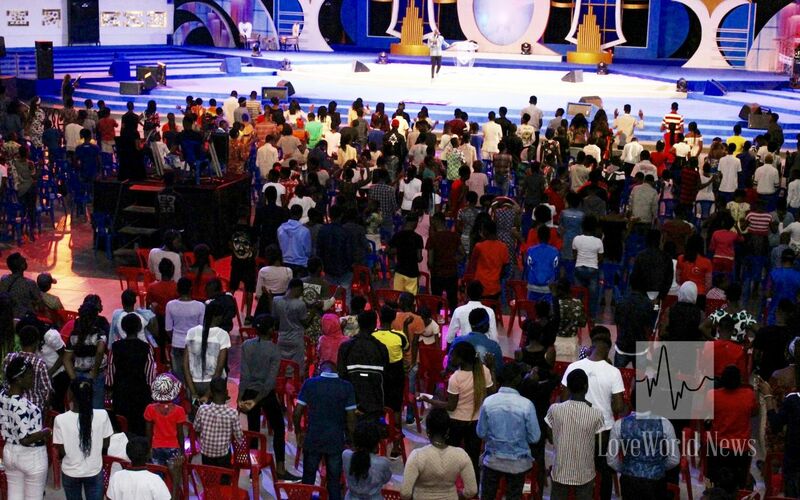 The mega concert gave room for Heavenly ministrations from various teenagers and artistes across the zone. Exhilarating renditions by TB1 sparked loud cheers and jubilation throughout the prestigious LoveWorld Arena. 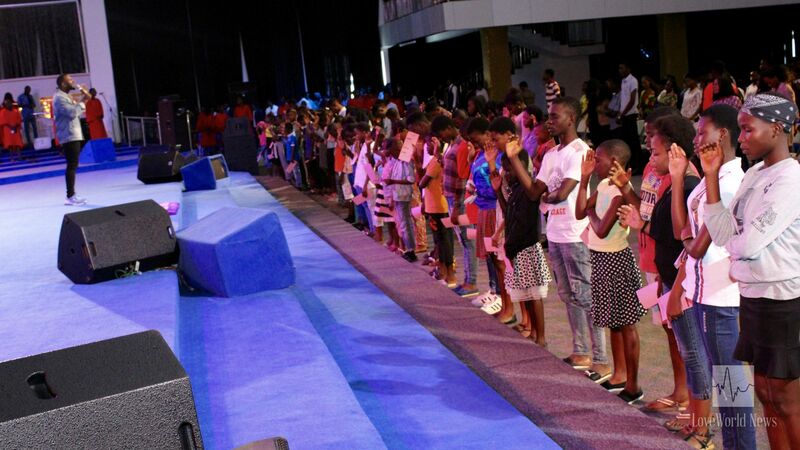 Brother Jolomi Esimaje leads 105 youths to Christ. 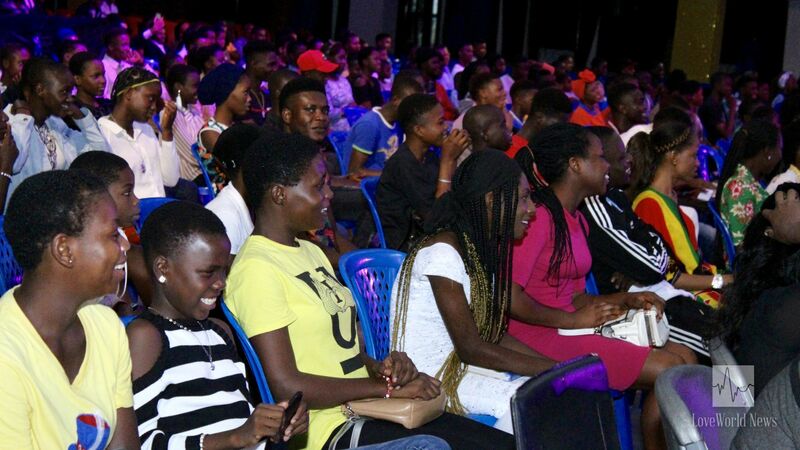 The joy in God’s kingdom ultimately increased when 105 youths responded to the salvation call and gladly gave their hearts to Christ, following a brief exhortation by the esteemed Bro. Jolomi Esimaje, Pastor of the Celebrity Teens Church of Benin Zone 1. 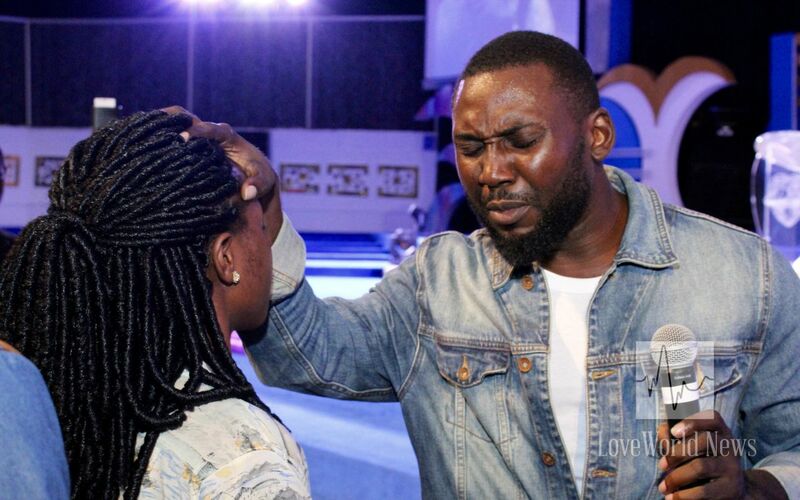 Several healing miracles also ensued, including that of a teenager healed of severe pains in her ears. In touch with reality! Awesome is the word.